Based on the throngs of people begging for tickets oustide of Moody Theater, Monday night’s taping at ACL Live was a pretty hot commodity. Myself, well, again I was fighting to reclaim my youth by revisiting the catalogue of Nine Inch Nails. 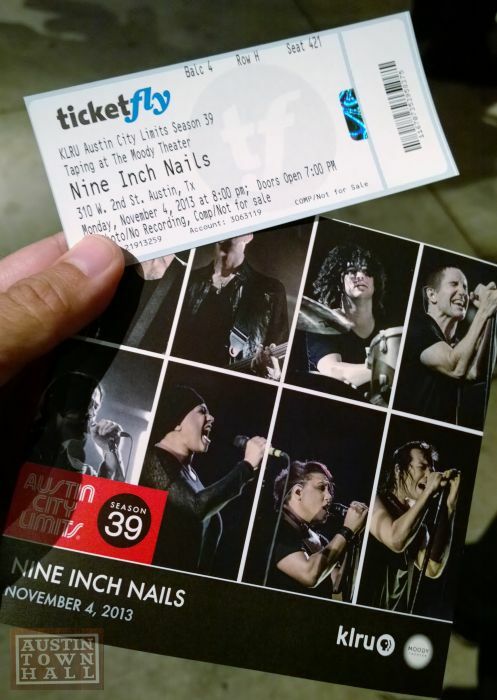 The folks at ACL should definitely be proud of bringing in Nine Inch Nails for a taping. Sure, they’re huge in the grand scheme of things, though not necessarily the largest act to grace the studio. But, what it did represent was the power behind the PBS program, as the importance of the show continues to grow with each act that comes to the venue. 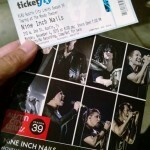 It also allowed for many of us to get a version of Nine Inch Nails that me mightn’t have seen otherwise. Ah, the cult of Nine Inch Nails. I can remember the hordes of “NIN” shirts roaming the halls in-between junior high classes like it was yesterday. As a 90’s grunge kid, there was a lot of crossover into Nine Inch Nails. Their two greatest albums, Pretty Hate Machine & The Downward Spiral, got constant rotation in my CD player on the drive to school. Today, I present my favorite song from The Downward Spiral and one that tends to get lost in the shuffle of “Closer” and “Hurt“, the bass heavy “Piggy”. NIN will be invading Austin with Jane’s Addiction & Street Sweeper Social Club next Tuesday, March 12th at the Frank Erwin Center. Tickets for the event can still be had from the Texas Box Office. Nine Inch Nails and Jane’s Addiction are teaming up to give you a sweet new EP for free. The EP features exclusive new rare tracks from both bands along with tracks from Tom Morello’s new project Street Sweeper. Your free music is being used to get fans excited for the upcoming tour between the three bands. Tickets for the Austin date at the Erwin Center go on sale this Saturday at 10am. Head to the new NINJA site to get the free EP with a valid email address. 90’s movies presented some unique opportunities for a lot of popular artists. Prince dressed up as the Joker. Jon Bon Jovi going down in a Blaze of Glory. Nine Inch Nails teaming up with David Lynch and some Natural Born Killers. But keep your seats, I promise that there isn’t anything from The Bodyguard in this list (sorry, Whitney Houston fans). However, I think I’ve picked out some choice lesser-known gems to mix in with the chart-topping hits. To qualify for the list, the song had to debut in the US on a soundtrack, and movie scores aren’t eligible. So without further ado, I present the Top 5 songs from 90’s movie soundtracks after the jump. 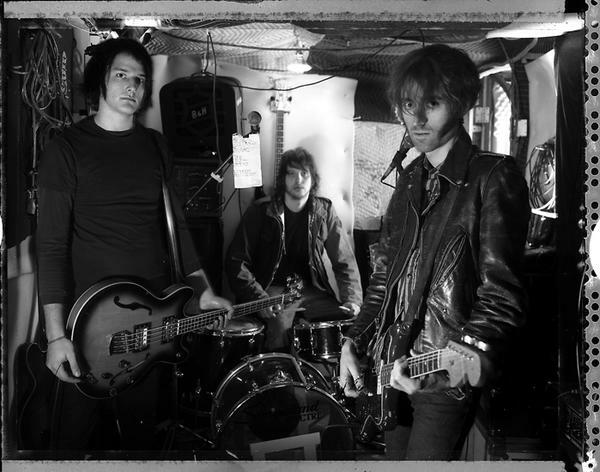 The darkness of A Place to Bury Strangers will soon descend upon the city lights of Austin, or at least the lights of Emos Alternative Lounge. 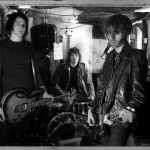 These sonic destroyers visit our town Sunday evening, taking a step away from their tour with Nine Inch Nails. Expect to be wowed, and expect to lose your hearing. Also of note…Austin’s Boxing Lesson will be one of the opening acts. So make your way to Emos this Sunday night! Click here to pick yourself up a set of tickets. So Trent Reznor just can’t seem to give us enough free stuff. 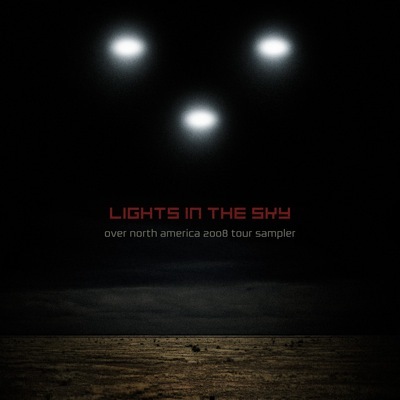 After offering up a whole new album The Slip for free, Trent & company are now offering up a free Tour EP entitled Lights in the Sky. The EP features tracks from A Place to Bury Strangers, Does It Offend You, Yeah?, Crystal Castles, Deerhunter, and of course NIN. Download the Lights in the Sky EP.